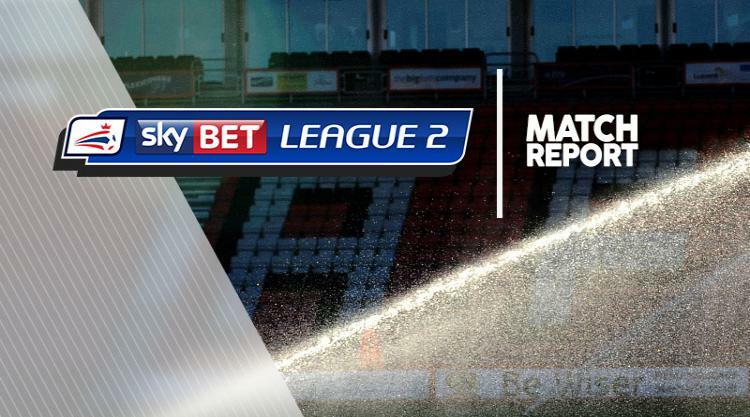 Struggling Forest Green secured a much-needed victory thanks to a 1-0 Sky Bet League Two win at Coventry. Keanu Marsh-Brown's first-half effort was enough to seal the points for the visitors in what was the first-ever meeting between the two sides. It is only a second league win of the season for Rovers although they remain in the relegation zone. Coventry's Jodi Jones fashioned the game's first real chance when he tested the fingertips of Bradley Collins with a long-range effort - the first of many saves. But it was Forest Green, without a league win since August 19, who went in front on 29 minutes. Marsh-Brown broke the deadlock but an error from City stopper Lee Burge played its part as the goalkeeper flapped at the ball and allowed it to trickle over his line. Coventry dominated the rest of the game, with Michael Doyle, Duckens Nazon and Jordan Ponticelli all drawing saves from Collins. But they could not find a way past Collins as their goal drought extended to 351 minutes.